at the trial level remains a critical component of success. For example, did you know that the most effective appellate briefs begin in the trial court? That’s right! In fact, your chances of prevailing on appeal start and end in the trial court IF you have neither made nor preserved any “points of law” at the trial level. For example, if you raised only “questions of fact” in the trial court and have no courtroom testimony to support same, it is clear the appellate court will have no ability to review those facts without a copy of the clerk’s transcript. The importance of a trial transcript cannot be ignored! Thus, without a copy of the clerk’s transcript, the appellate court will have little to work with. Similarly, if the heart of the appeal lies with the issue of credibility, the appellate court will have nothing to go by without a transcript that reveals a party’s demeanor; that’s how important a transcript becomes in the eyes of the law. Therefore, even if errors were made in excluding evidence, an appeal may be a waste of time, energy and money if the record fails to show what the excluded evidence may have been. 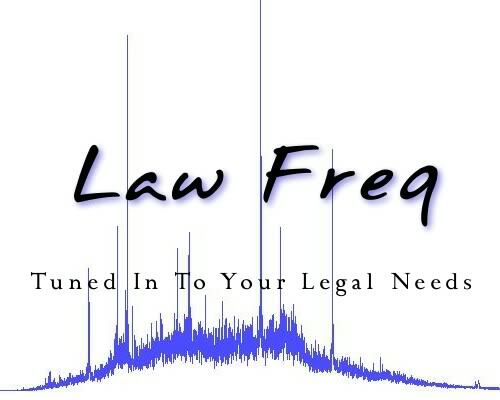 Law Freq Legal Services, which is located in beautiful Santa Clarita, California, understands the importance of maintaining a record on appeal at the trial level. We have been providing legal support services to some of California’s best attorneys for over 25 years! 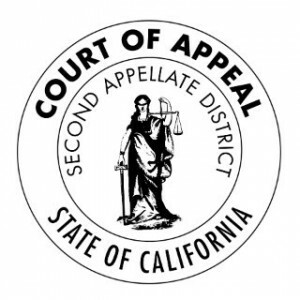 Thus, if you have any worry or concern related to whether or not your case needs to bolster the record, or, simply is in need of creating a record for inclusion on appeal, or, some general guidance, contact Santa Clarita’s caring legal professionals at Law Freq Legal Services. Now, that’s good advice! Government Code section 68150. 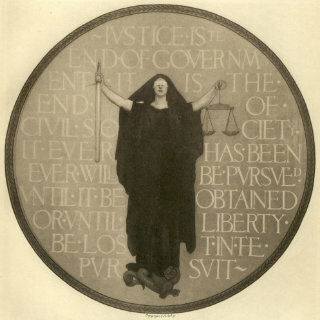 (a) Trial court records may be created, maintained, and preserved in any form or forms of communication or representation, including paper, optical, electronic, magnetic, micrographic, or photographic media or other technology, if the form or forms of representation or communication satisfy the rules adopted by the Judicial Council pursuant to subdivision (c), once those rules have been adopted. (b) (1) This section shall not apply to court reporters’ transcripts or to specifications for electronic recordings made as the official record of oral proceedings. These records shall be governed by the California Rules of Court.